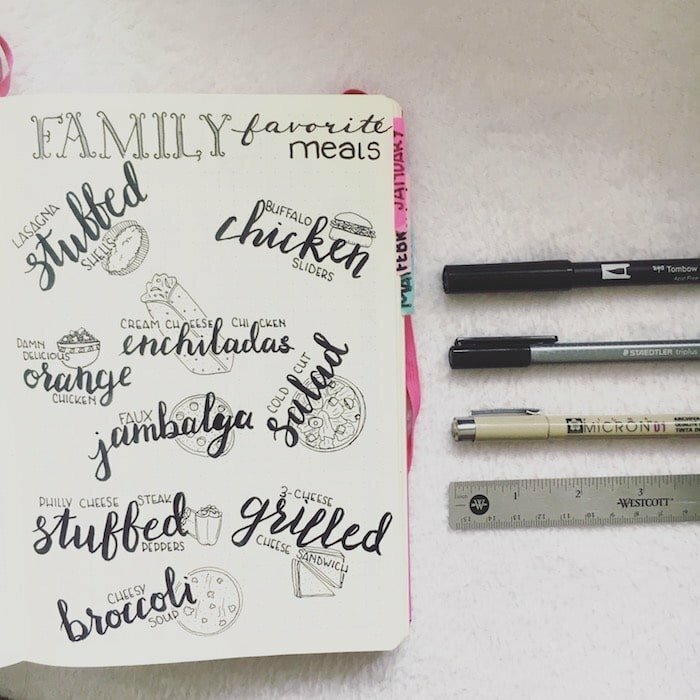 Welcome to my not so new series, Bullet Journal 2.0. 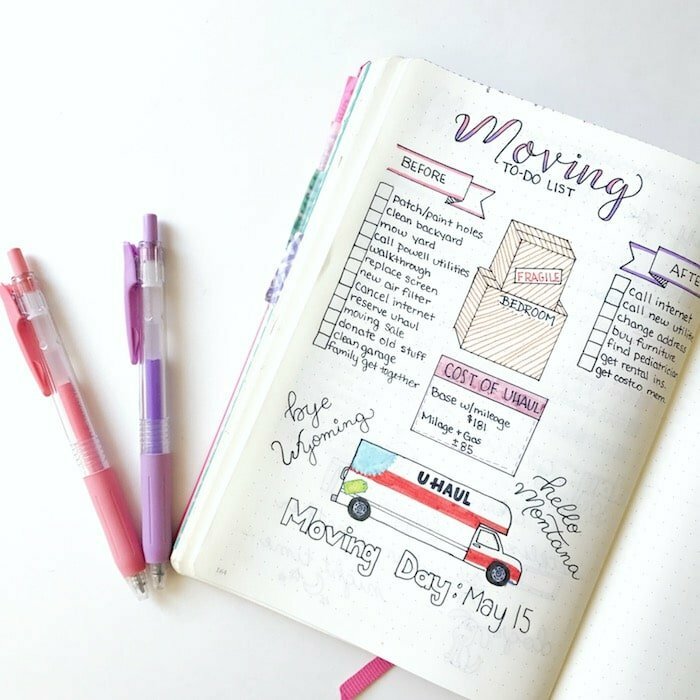 In this series, I’ll be discussing a number of topics, including what a bullet journal is, future logs, monthly spreads, weeklies vs. dailies, habit tracking, collections (hey, you’re on this post), getting over the fear of starting, what to do before you get started, FAQs, and a final wrap-up with my top tips and pointers. If you were counting, that was 10 topics. One topic a week for ten weeks! I dug myself a deep hole here, but with your support, I’ll pull through. We’re getting into the fun stuff now! 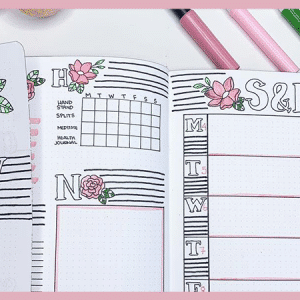 The glitz and sparkle of the bullet journal, if you will. 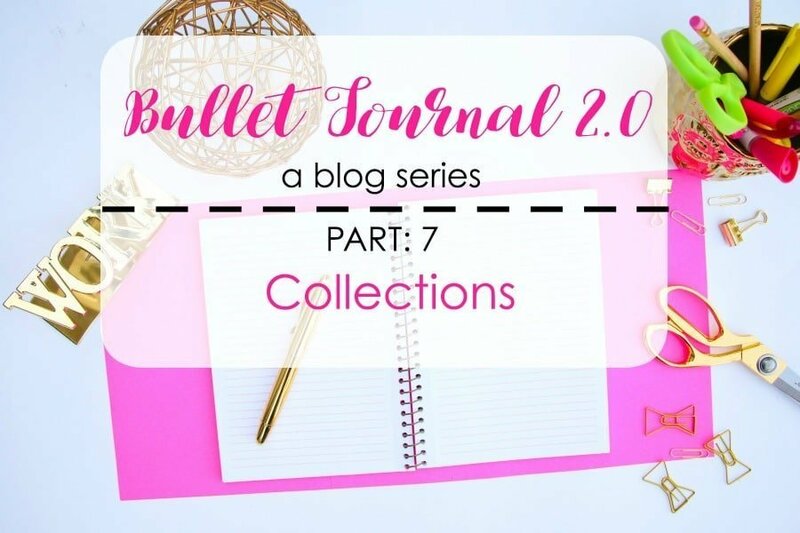 Collections are what make your bullet journal yours. And I’m about to give you some collection ideas to correspond with your daily life. If you want a general list with over 150+ collection ideas, see this post. But first, let’s talk about structure. There are no rules on how or where to add collections. In my first two journals, I added collections at random. 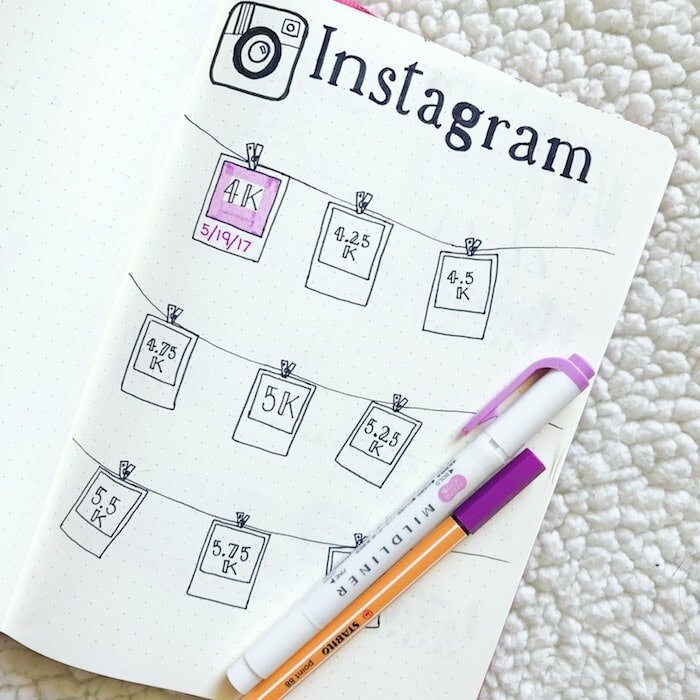 When an idea came to me, I added it to the next free page. However, I’m about to start my next Journal [I think I’m going with this one], and I want it to be a little more organized. 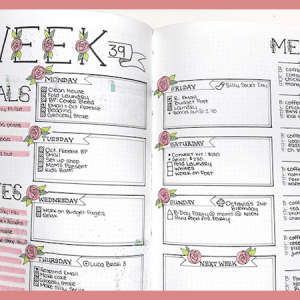 One way to do this is to add your planning pages to the front of your journal and reserve the back for collections. I’m back and forth on whether I want to do it this way or just better categorize my index. By categorize my index, I mean using colors to represent different related collections. 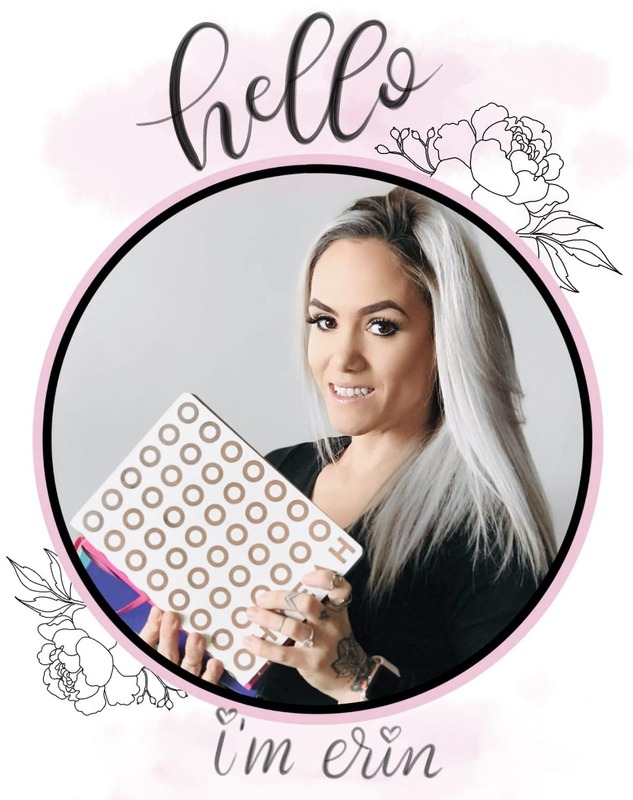 Many of my collections are either for blogging or health and fitness. There are a number of odds and ends in there, but they aren’t as prevalent and honestly, I don’t use them as often. Those that I don’t use are the ones I won’t transfer over to my new journal. A common misconception I see is that you need to add certain collections. Not everyone is a big reader, so you don’t need to add a ‘books to read’ page if that doesn’t fit your lifestyle. Stick to things you will use, and things that make you happy. 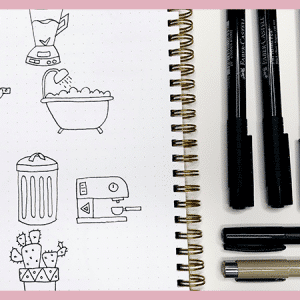 Along the same lines, collections can be something you will only use once or twice or something you will use throughout the life of your journal. 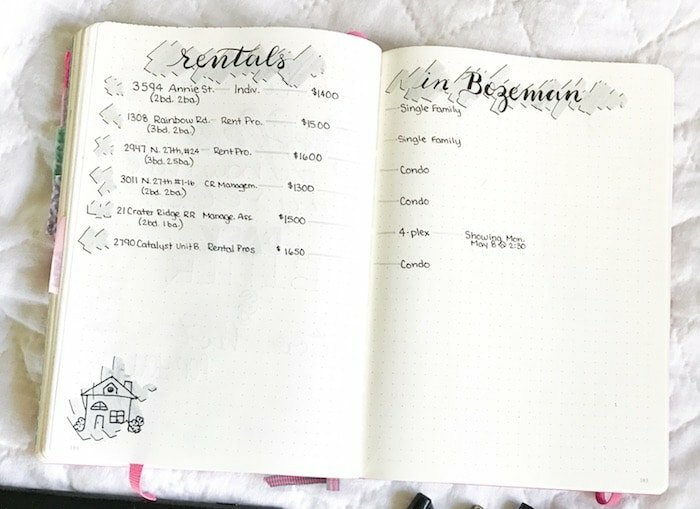 For example, when we moved, I made a spread of rentals we were interested in, along with the price, showing date, and rental agency. Then, my health tracker is set up to be used throughout the whole year. If it’s something that’s important to you and will be helpful, add it in. Do not think this list is concrete. 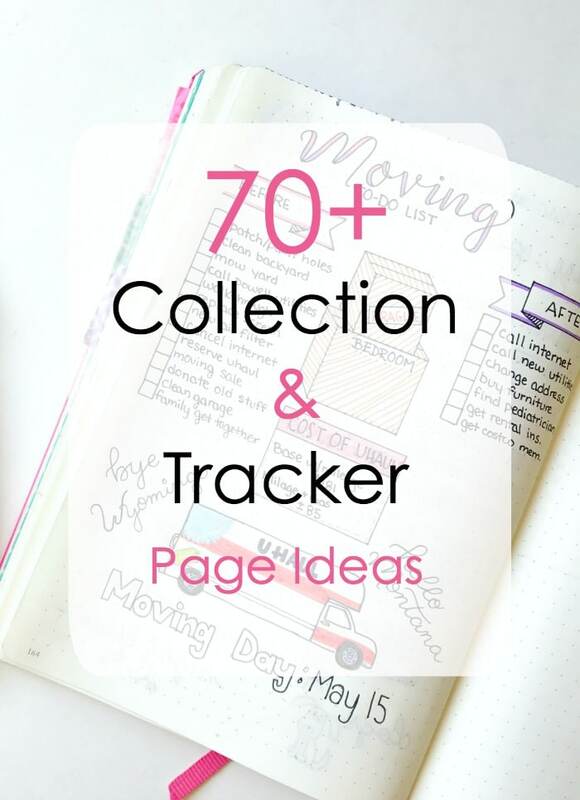 In fact, be sure to comment below with your new ideas for trackers and collections. These are broken up into lifestyle categories to help you decide which may be useful for you. I can’t cover every job specifically, so bear with my somewhat vague categories. Play around with some ideas from above. Make it your own wit headers, colors, layouts. And if you feel overwhelmed by the idea of collections, don’t start adding them yet. They aren’t a necessity, but they can be very helpful and increase your productivity if used wisely and consistently. If you want to be notified when the next post in the series goes live, be sure to subscribe to my newsletter. You also get access to my VIP Library when you join! 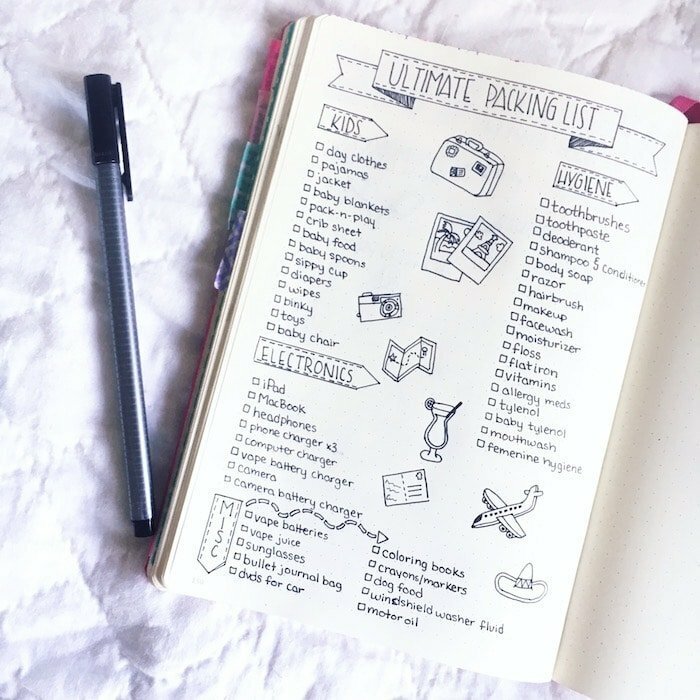 I have a list of items in my Amazon bullet journal wish list written down in my bullet journal. It is broken down into three groups: the under $10 list, the $10-$20 list and the over $20 list. 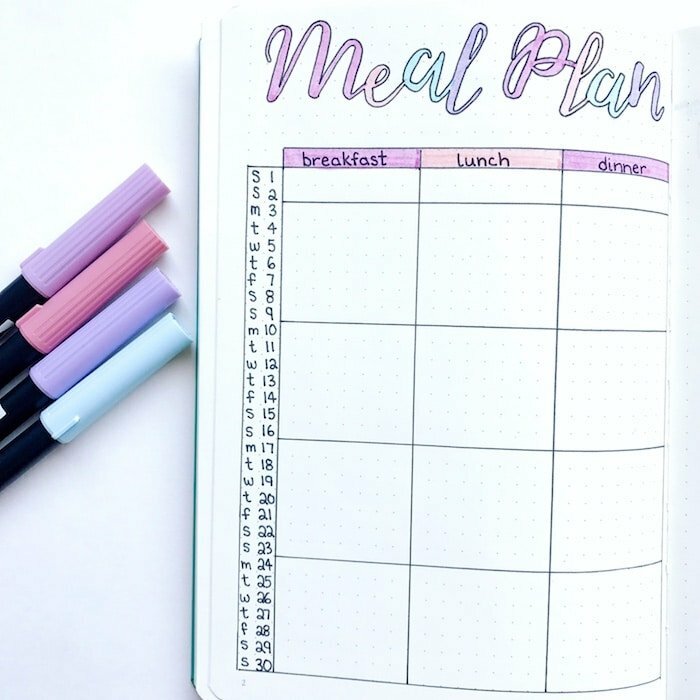 I am using these as a reward system for following through with my habit tracker. I will go through the under $10 list first, then move to the next. I am also trying to figure out the best way to group and list all of the yarn and knitting needles I have, and what projects I am working on. I love this idea. It’s very motivational to work towards things you want. I’m sure you will come up with a creative solution to grouping your knitting supplies. A nice 2 page spread where you left room for additional entries could work. Maybe you could break it down by color or type of yarn, then have a projects you want to make, and started projects with a beginning and end date. I’d love to hear what you come up with.